Whether you like it or not, but majority of people like us do not have bedroom that can be labelled as spacious, especially those living in apartments or flats. Modern age comes with many perks, but for most of us, spaciousness in homes is not one of them. However, it doesn’t mean we should cry and whine about it. It is better that we come up with some viable solution to cope with such circumstances. 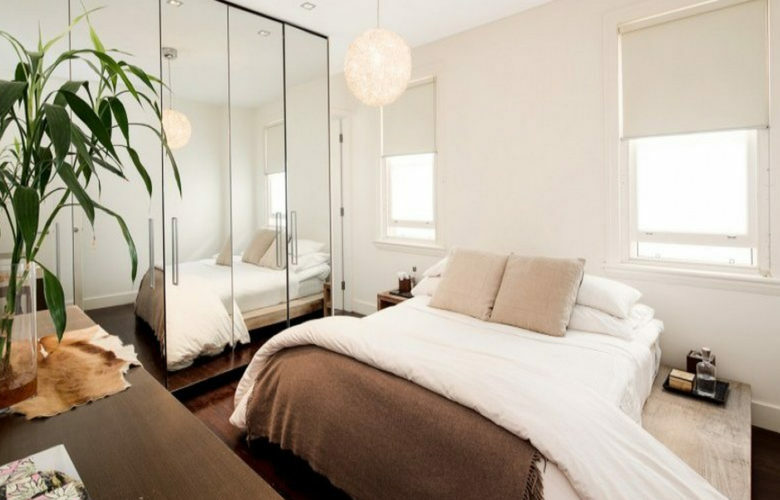 The good news for people living in small spaced bedrooms is that there are certain tips and techniques that can help you capitalise optimally the space that you have at your disposal…. Innovation is a gift for human being. Innovation gives you luxury to improve your lifestyle. If we talk about luxury, it is a most spectacular thing in human life. But if we camper which is better for us then everyone has their own view. 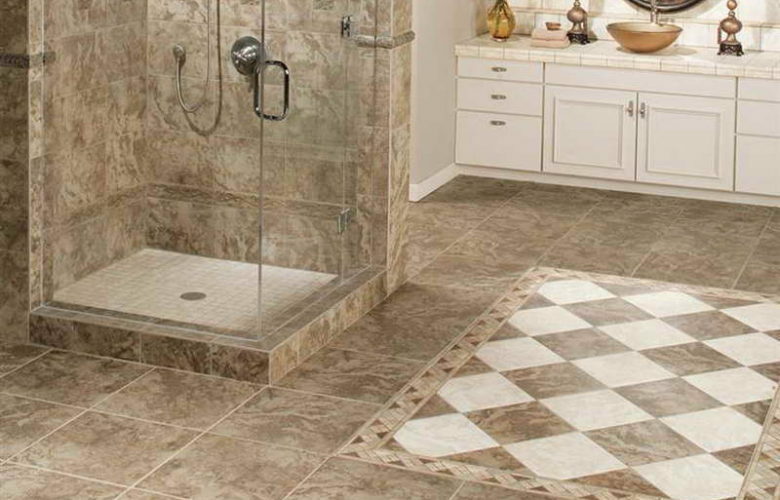 The bathroom is one area in the home which above all others can benefit from tiled flooring. Tiles provide a hygienic and water resistant solution that other flooring types simply can’t compete with, and they add a touch of luxury to any bathroom too…. It is fair to say that the installation of mosaic glass tiles in bathrooms is as popular today as it has ever been. Whilst there are a number of reasons behind this, much of the continued favour can be attributed to the many benefits which mosaic glass tiles provide. 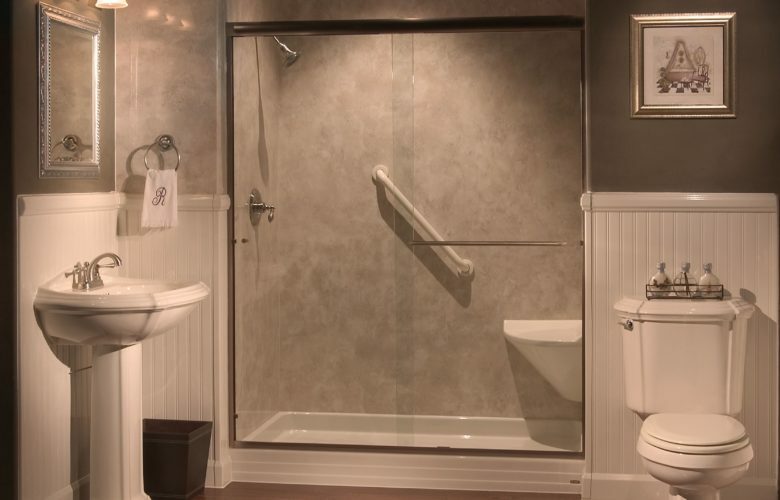 Arguably the biggest benefit of having mosaic glass tiles in a bathroom is in the unrivalled beauty they afford….